Once your home bar is fitted – ever wondered how to entertain and create a captivating Cosmopolitan or a Bellini, and a mouth-watering Mojito? 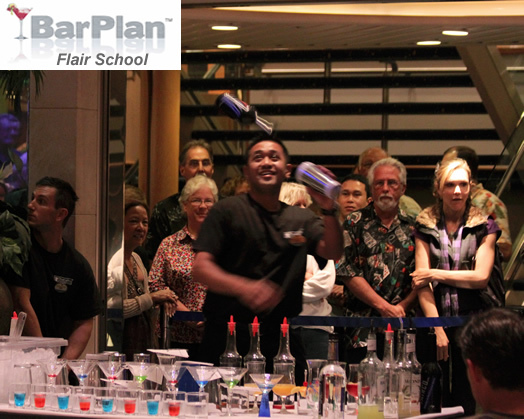 Why not hire our own Cocktail School mixologists and master the art of the Flair Bartender. Learn the tricks of expert bartenders and try your hand at mixing a range of cocktails, from the timeless Mojito to any of your own choice. 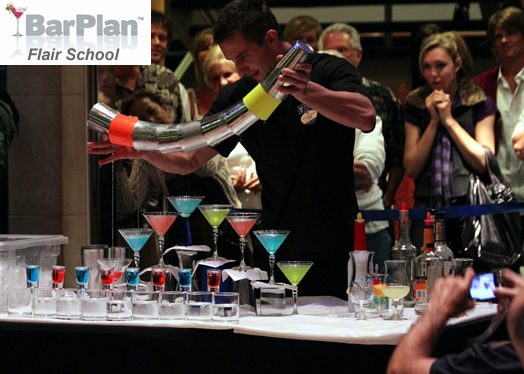 The BarPlan Cocktail School is a fun way to get familiar with the layout of you brand new fully stocked home bar. You can then spend a fun evening with colleagues or friends. Or even as a corporate team building event. The Cocktail School is available following delivery of your home bar ensuring you quickly learn how to get the best out of your new entertainment feature. We are also happy to consider tailor made packages on an individual basis.